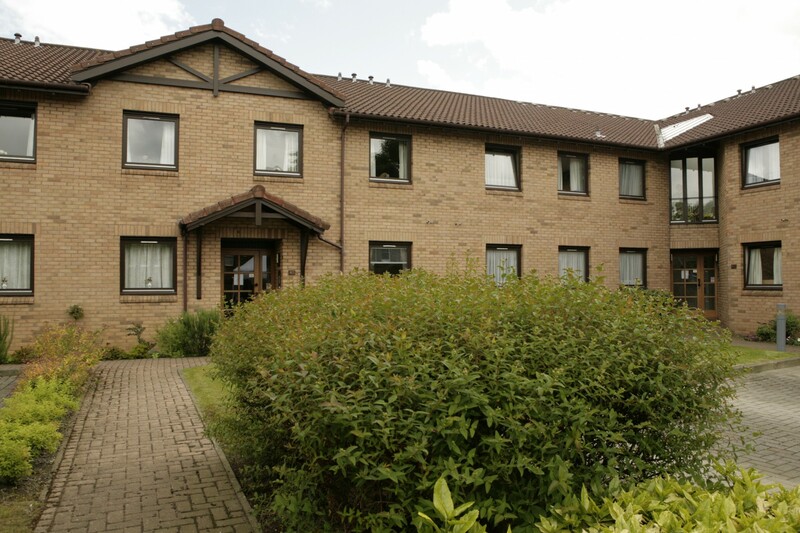 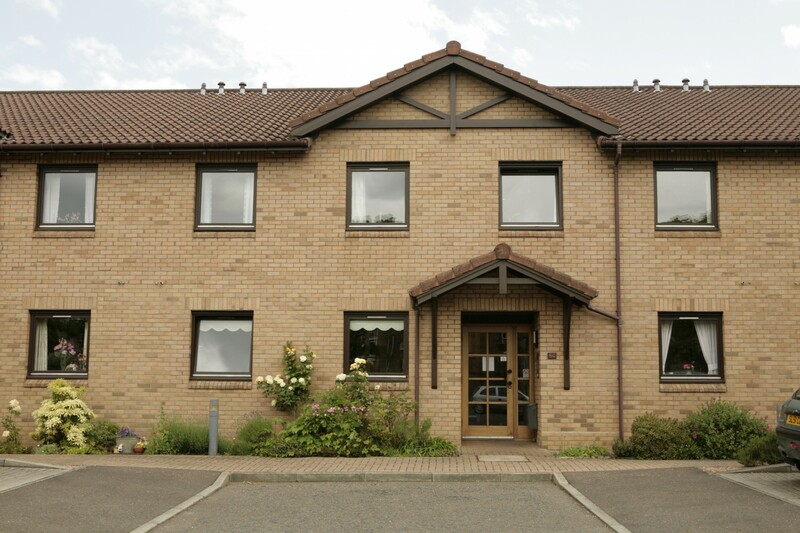 Craiglockhart Terrace is a sheltered development, privately owned by its residents with Hanover providing a factoring service. 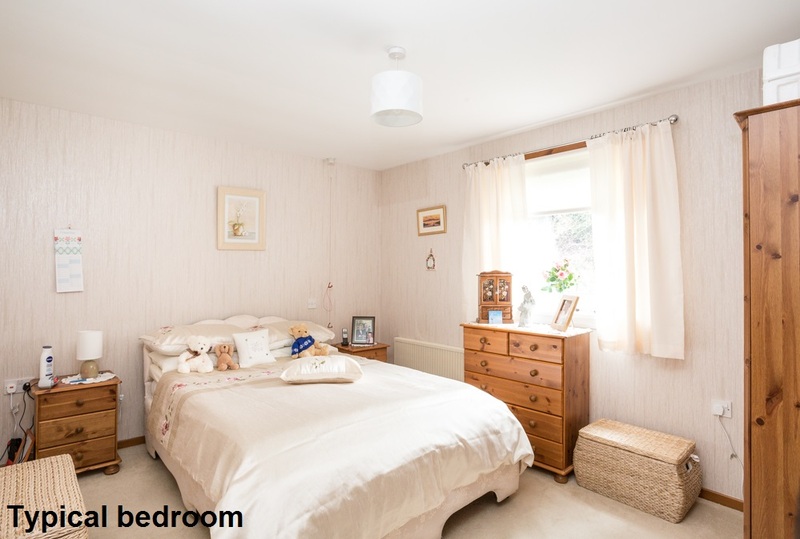 Located in the highly sought after Craighlockhart area in the south of the city near Polwarth and Morningside, the development is within easy reach of a range of high quality amenities including parks, cafes, shops and public transport links, as well as the fantastic range of shops Edinburgh’s city centre offers. 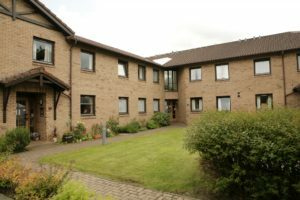 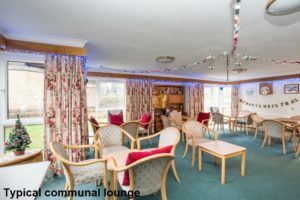 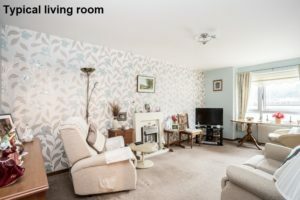 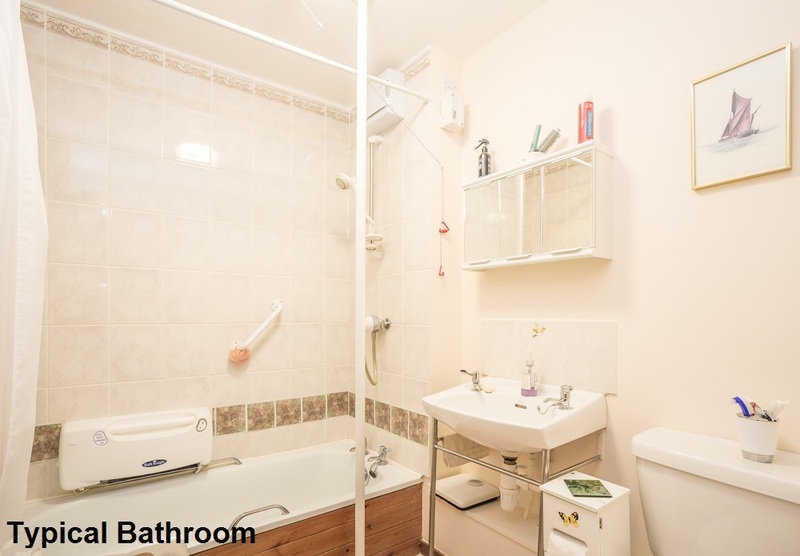 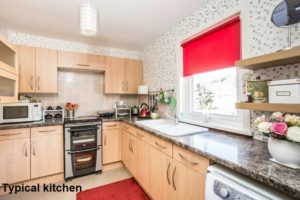 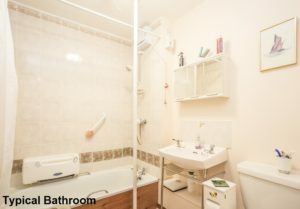 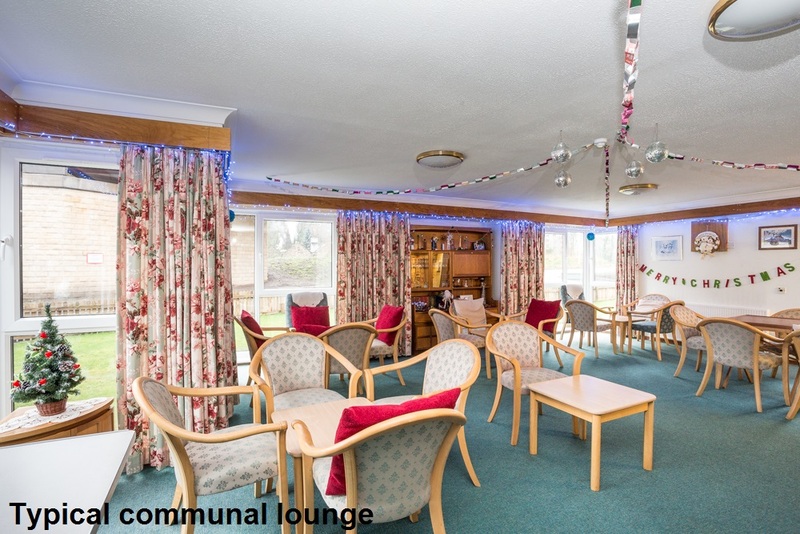 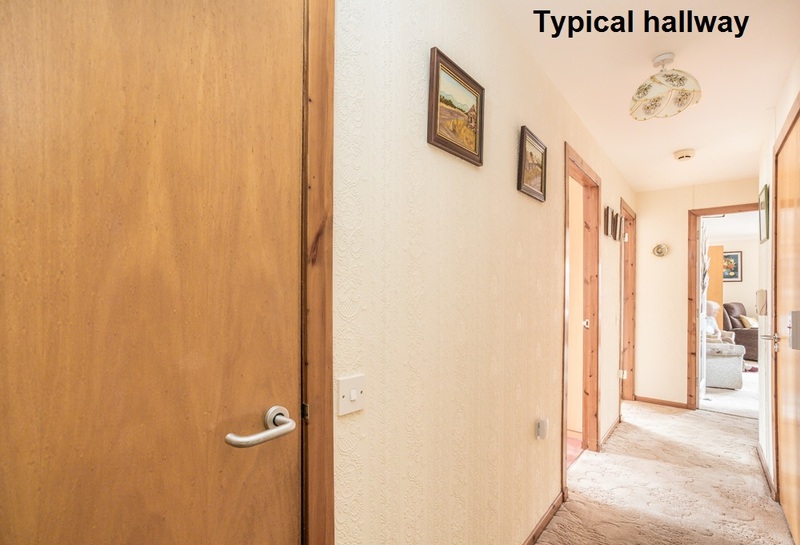 The development is made up of 37 two- and three-bedroomed flats and a Sheltered Housing Manager with staff available seven days a week to help out in an emergency and to look after the day to day running of the development.